Introduction to Medieval Europe 300-1500 provides a comprehensive survey of this complex and varied formative period of European history. 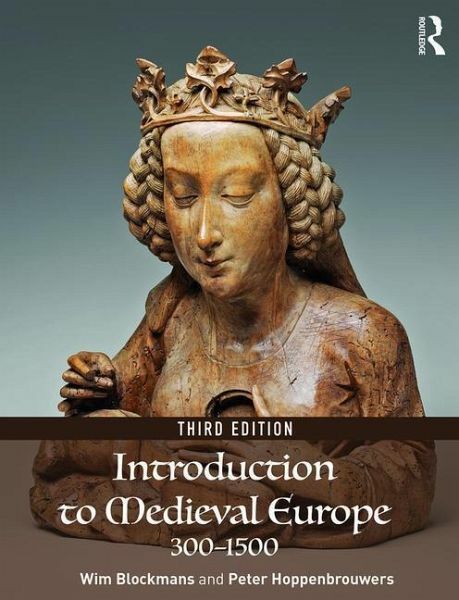 Covering themes as diverse as barbarian migrations, the impact of Christianization, the formation of nations and states, the emergence of an expansionist commercial economy, the growth of cities, the Crusades, the effects of plague, and the intellectual and cultural life of the Middle Ages, the book explores the driving forces behind the formation of medieval society and the directions in which it developed and changed. In doing this, the authors cover a wide geographic expanse, including Western interactions with the Byzantine Empire and the Islamic World.